I have practised solely as a family lawyer since 1988, as a mediator since 1997 and as a collaborative lawyer since 2004. 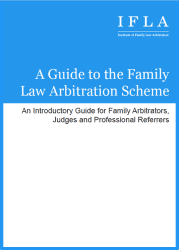 I first qualified as an arbitrator in 2012 (finance) and qualified to arbitrate on child related issues in 2016. 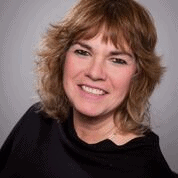 Having previously been a partner in a large Surrey firm, I set up KGW Family Law in 2012. My objective is to assist separating couples resolve their disputes through constructive communication. I have handled a number of arbitrations since qualification which has involved a range of circumstances and included couples represented by Counsel and also litigants in person. I am an active member of Resolution both locally and nationally. I was a member of Resolution National Committee from 2014 – 2017 inclusive during which period I held the position of National Chair of the Dispute Resolution Committee. I am also a member of the Worshipful Company of Arbitrators. 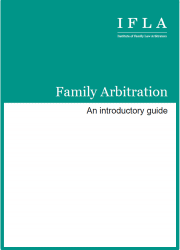 I am able to undertake all forms of family arbitration including private FDRs.